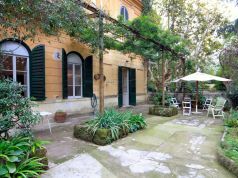 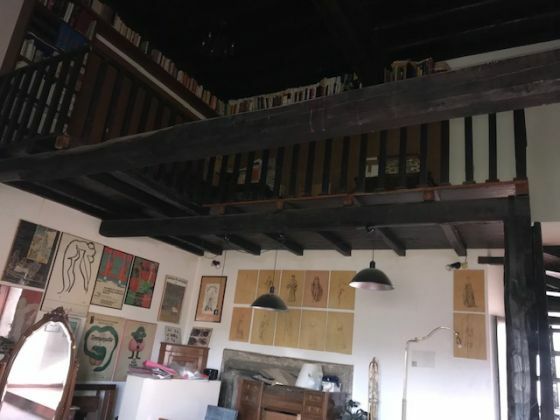 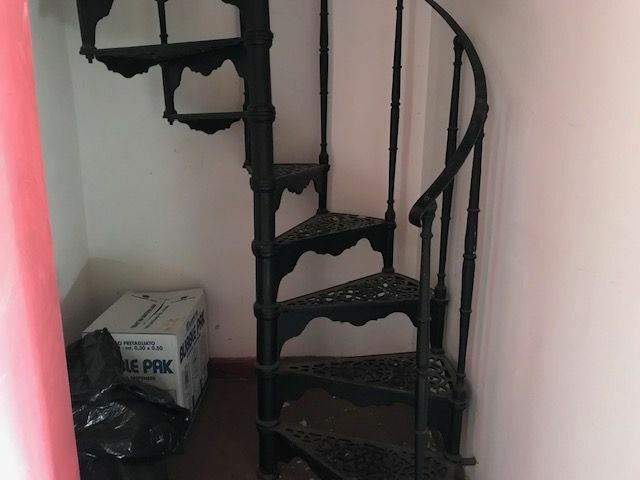 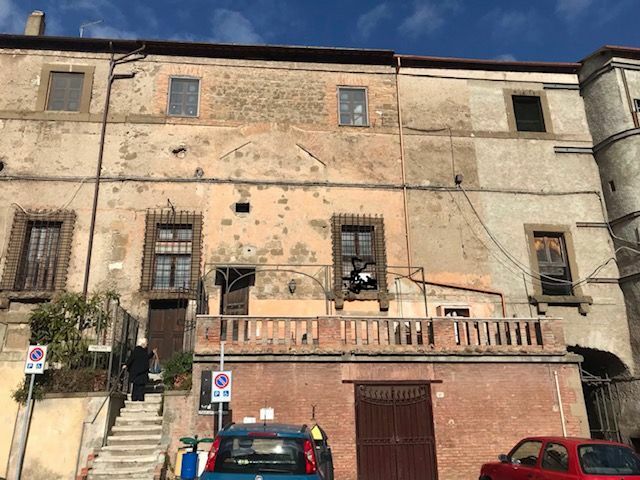 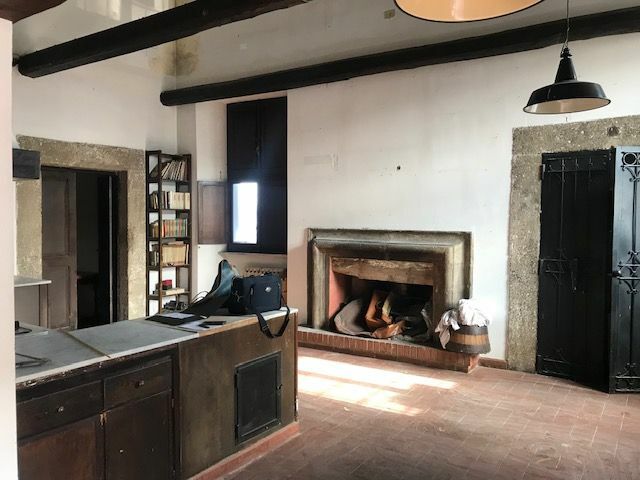 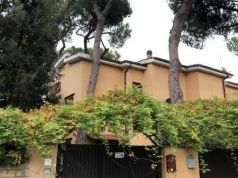 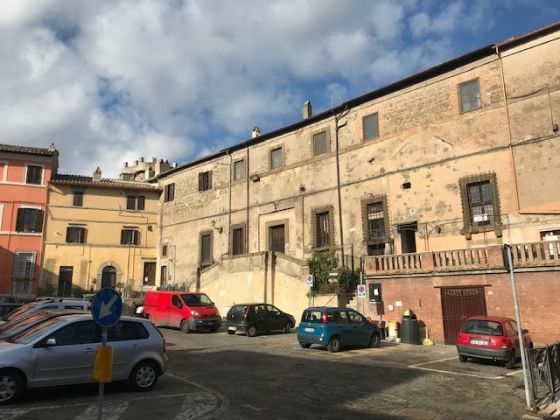 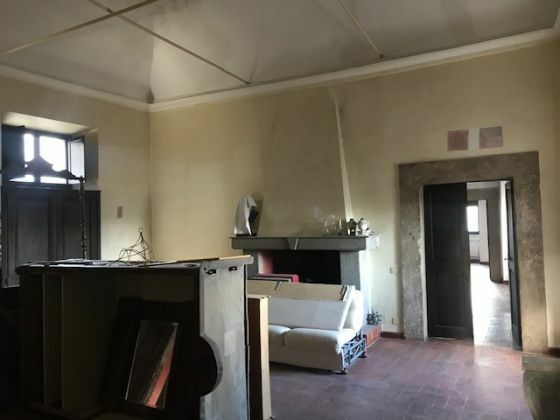 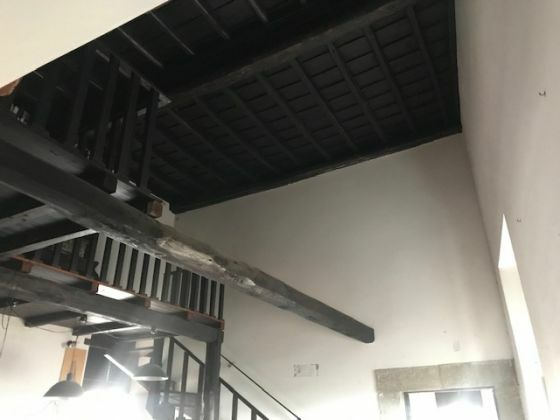 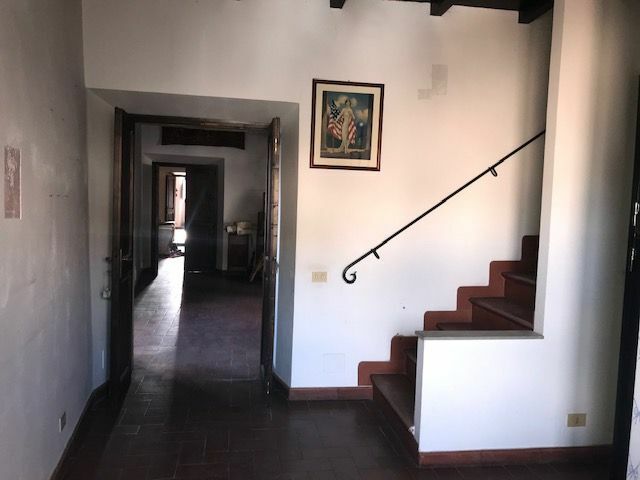 In the historical part of Morlupo (30 minutes from Rome to the north), inside the castle, finished in 1598 by Antimo Orsini, a beautiful apartment, silent and full of charm. 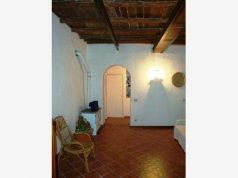 It is at the level of the noble floor, 6mt high ceilings, both with cross vaults and exposed beams. 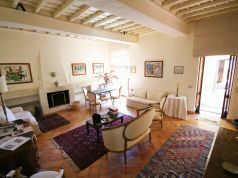 The house has three large fireplaces, two of which are from the 1600s and one from the 1900s. 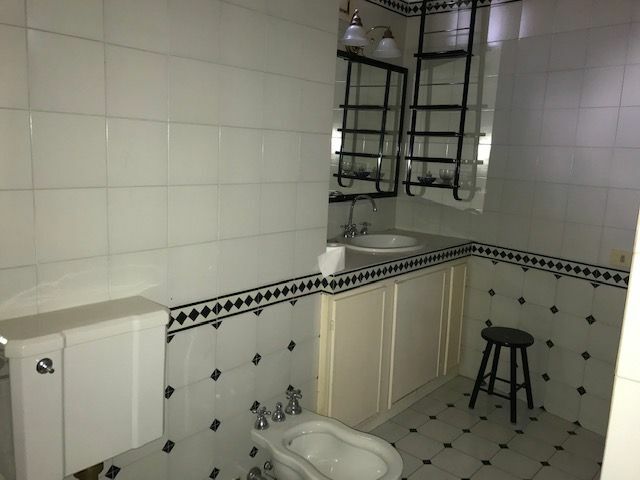 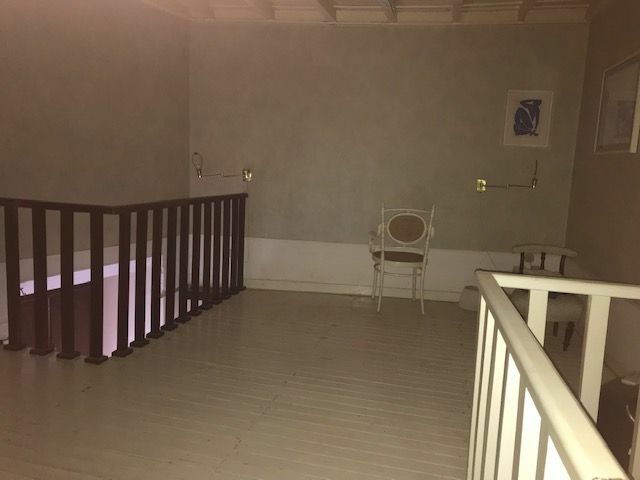 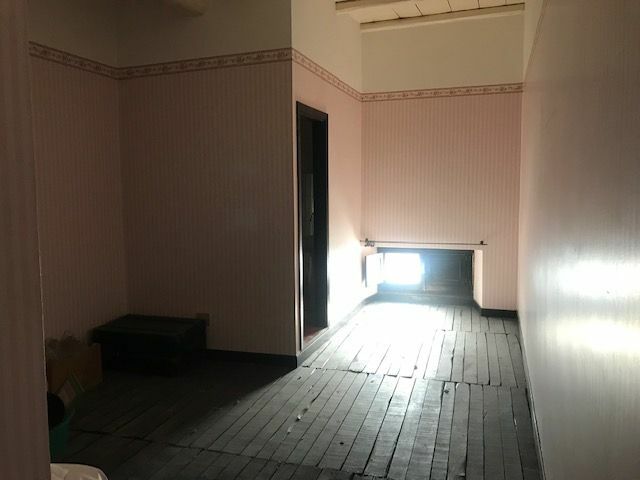 It consists of 4 large rooms, two bathrooms, two closets, an entrance. 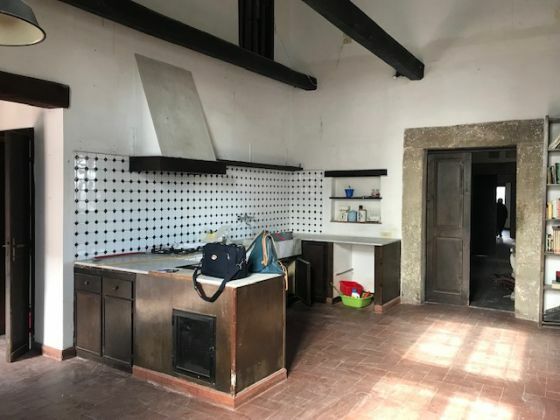 large eat-in kitchen of 34 sqm with masonry fires. 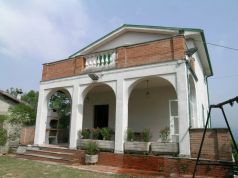 There are 2 large terraces. Nella parte storica di Morlupo (30 minuti da Roma verso nord), all'interno del castello, terminato nel 1598 da Antimo Orsini, bellissima abitazione, silenziosa e piena di fascino. 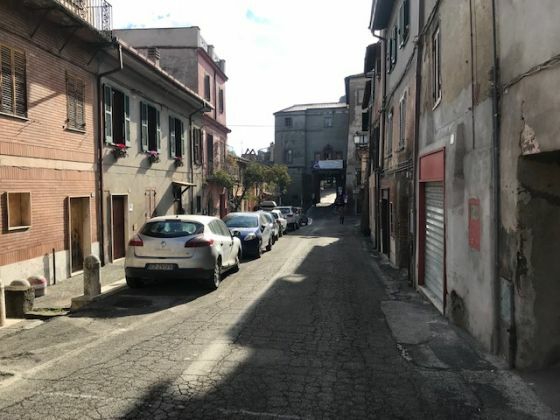 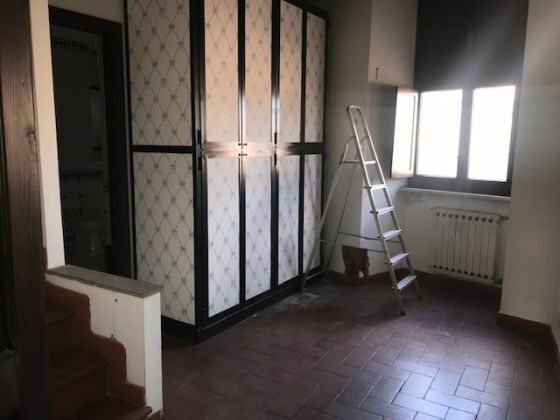 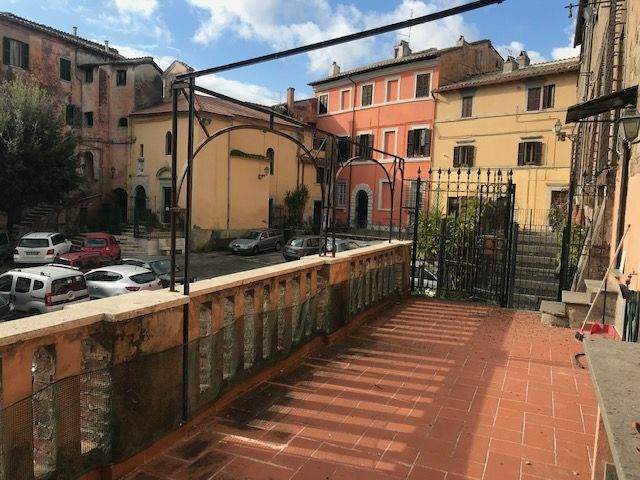 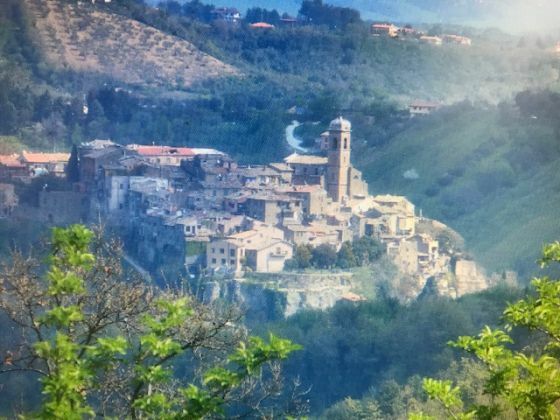 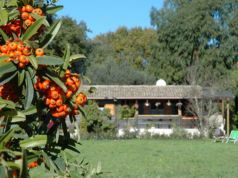 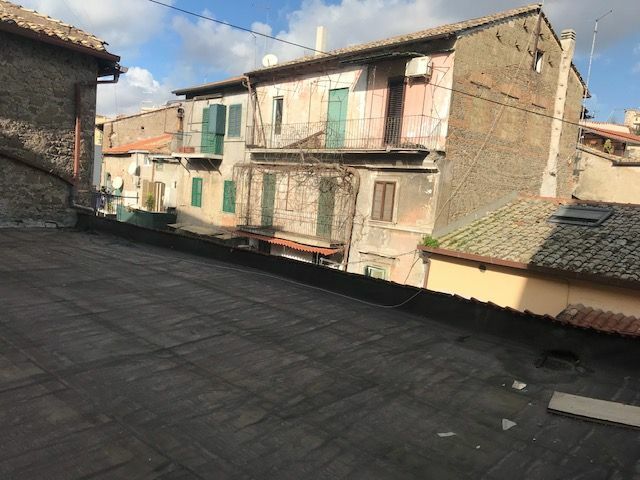 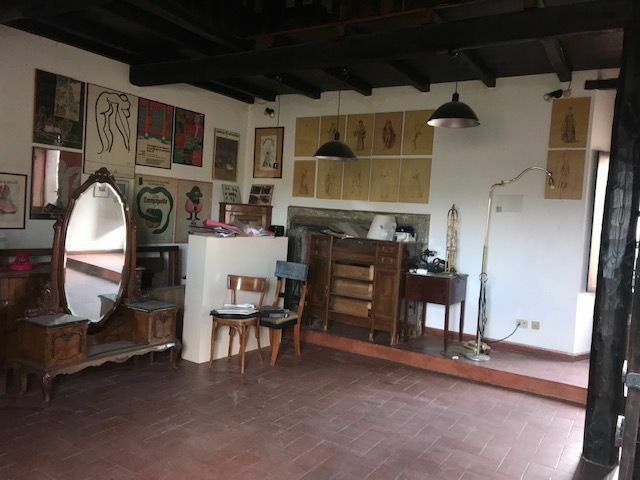 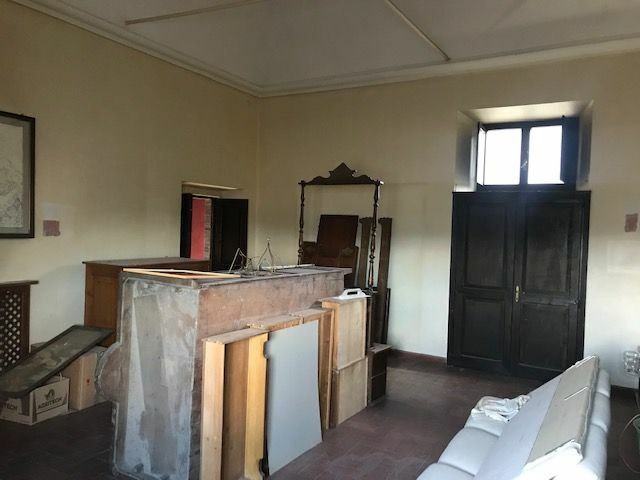 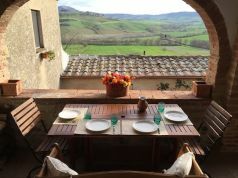 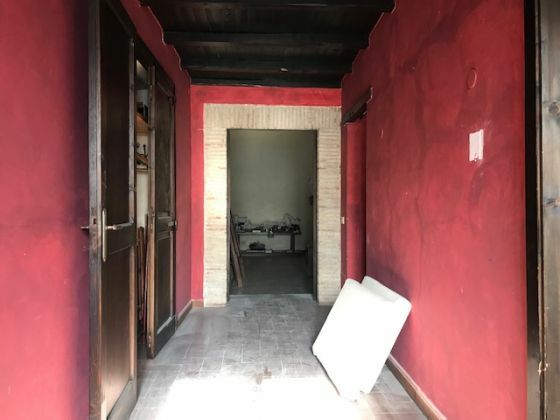 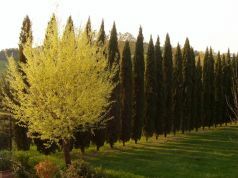 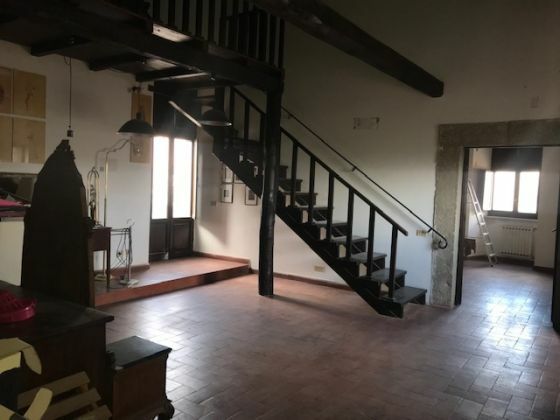 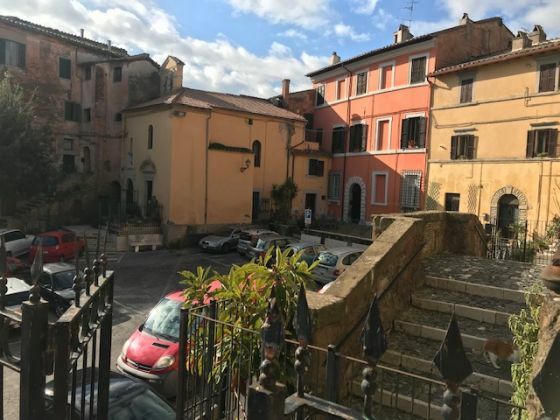 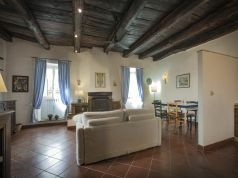 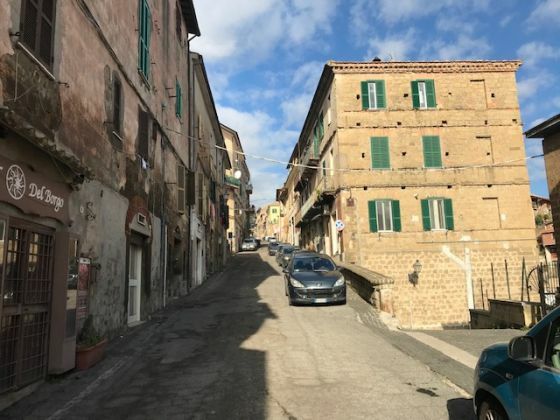 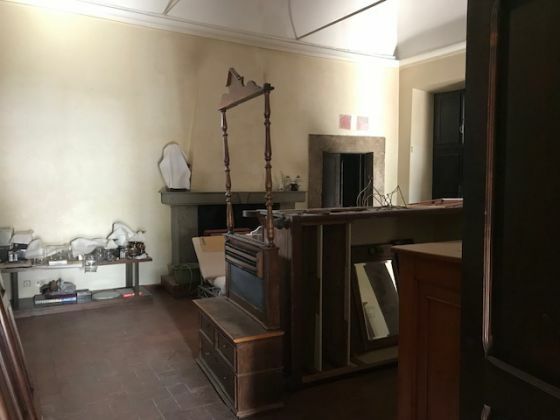 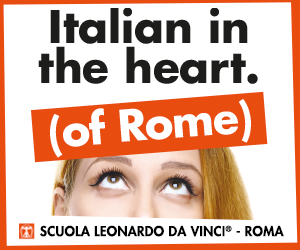 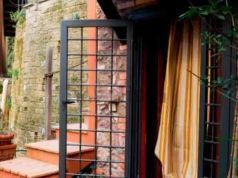 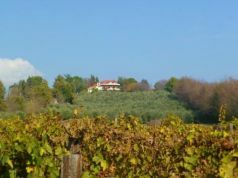 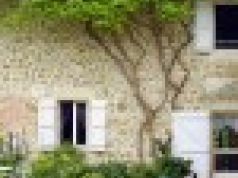 Apartment in Borgo 10 mins from Todi.